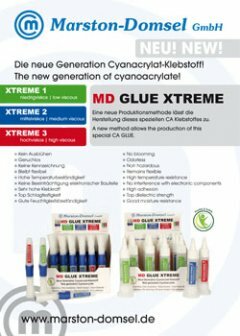 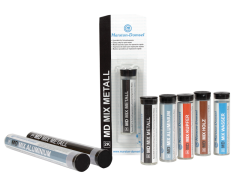 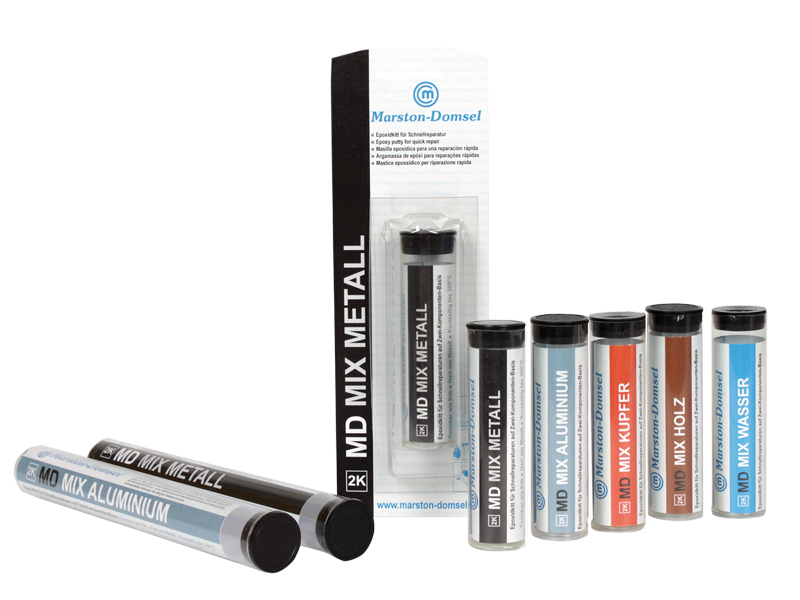 MD XTREME the new generation of cyanoacrylate! 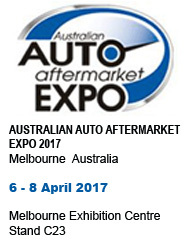 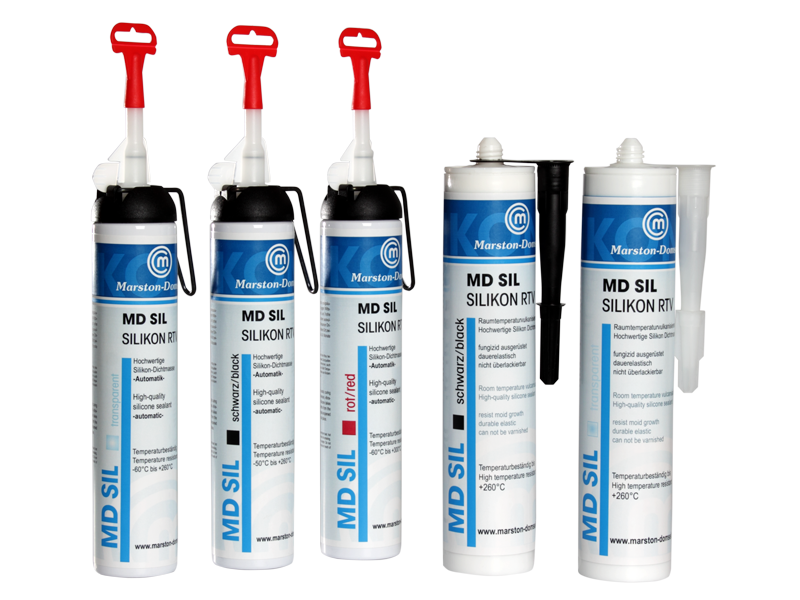 Your Partner for sealing, bonding, retaining and fastening technology. 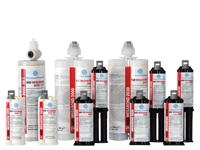 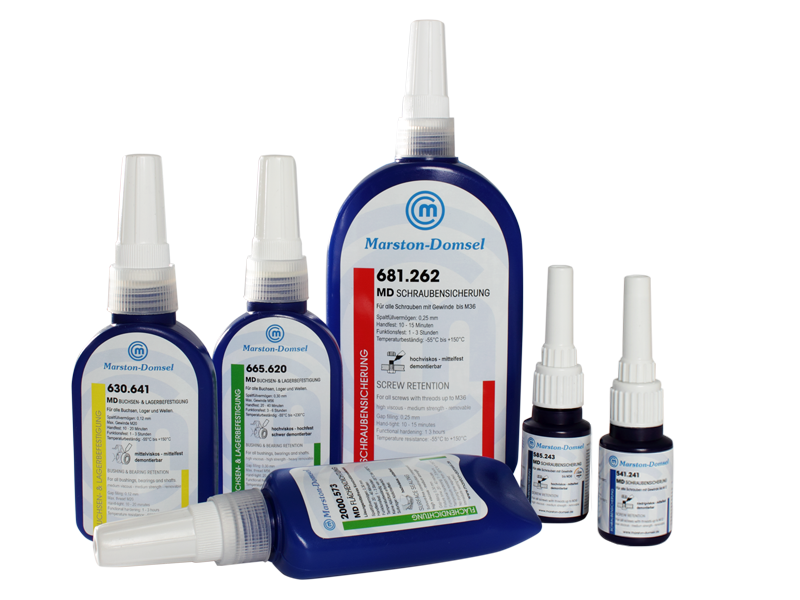 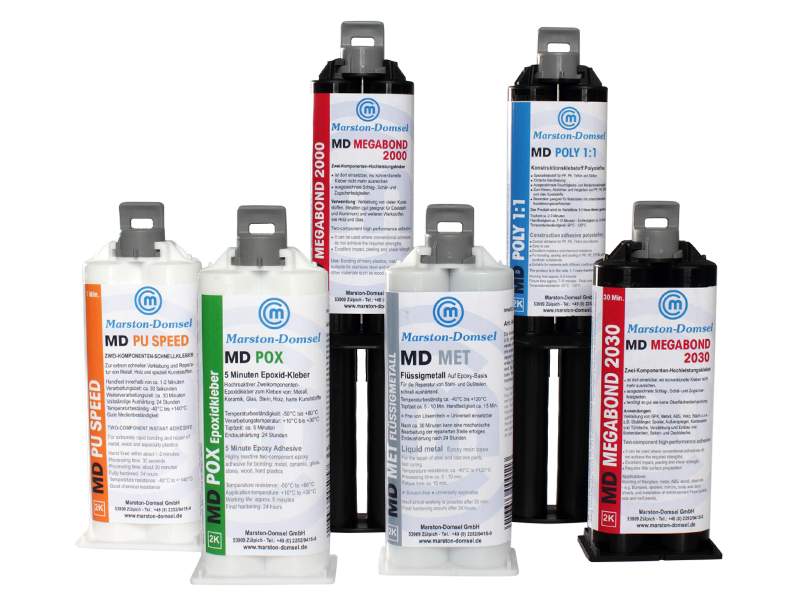 Marston-Domsel manufactures and markets a variety of technically advanced sealants, anaerobic liquid plastics and adhesives and auxiliary epuipment for trade and industry. 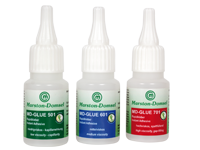 a new label. 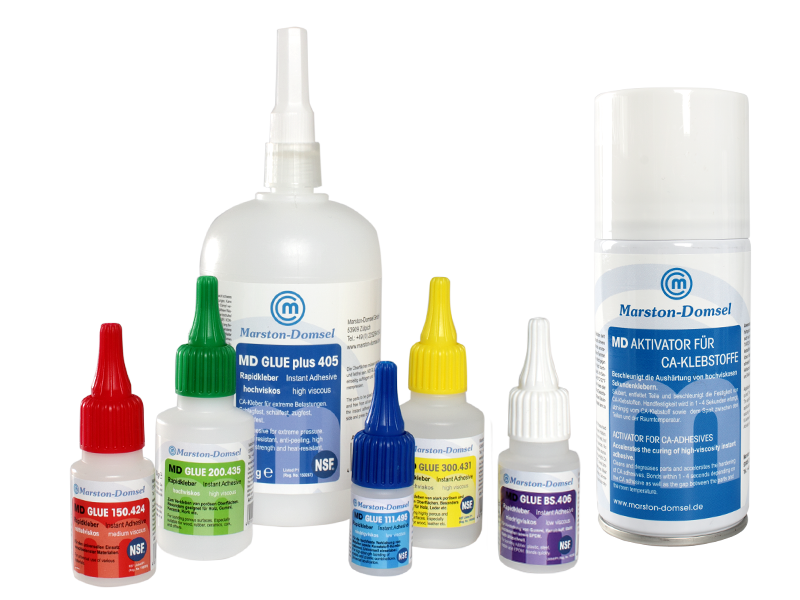 Each product group has a new design, 2 languages, clear, appealing! 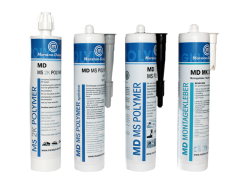 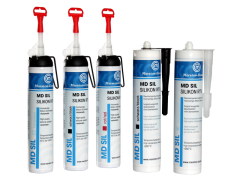 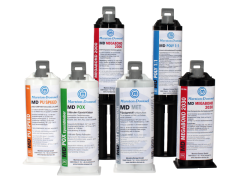 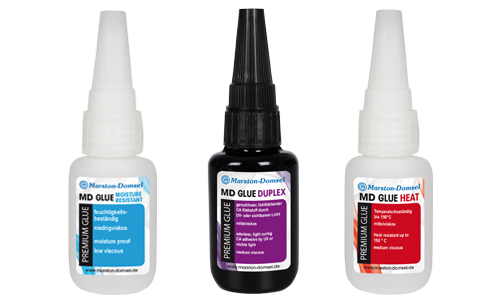 The new MD PREMIUM GLUE is the result of our continual advancements in the field of cyanoacrylate adhesives. 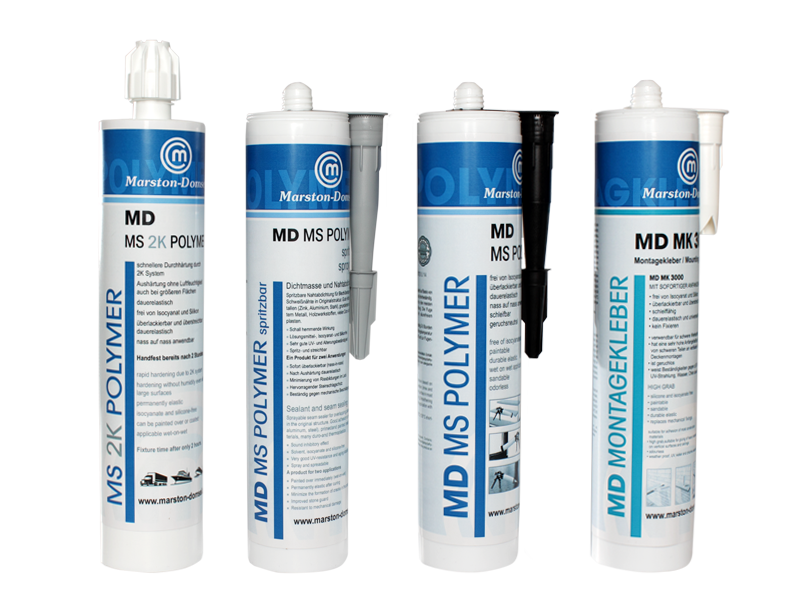 With our three new types of MD PREMIUM GLUE, we have expanded the wide range of rapid adhesives and thus the diverse areas of application. 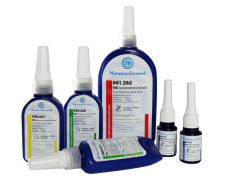 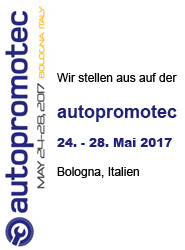 The new generation of cyanoacrylate! 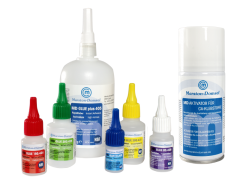 A new method allows the production of this special CA GLUE.